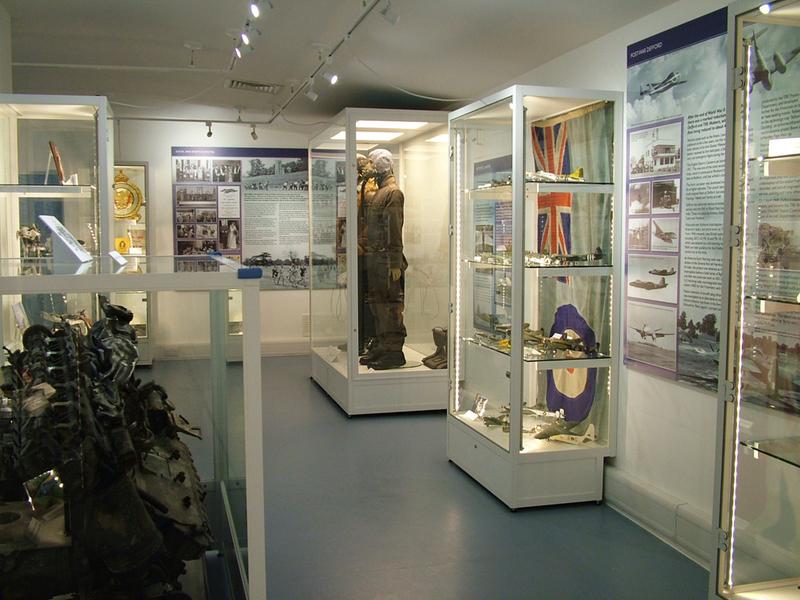 About Presentation Ltd specialise in the design and manufacture of museum, heritage and gallery display products, to meet specific client requirements throughout the UK. 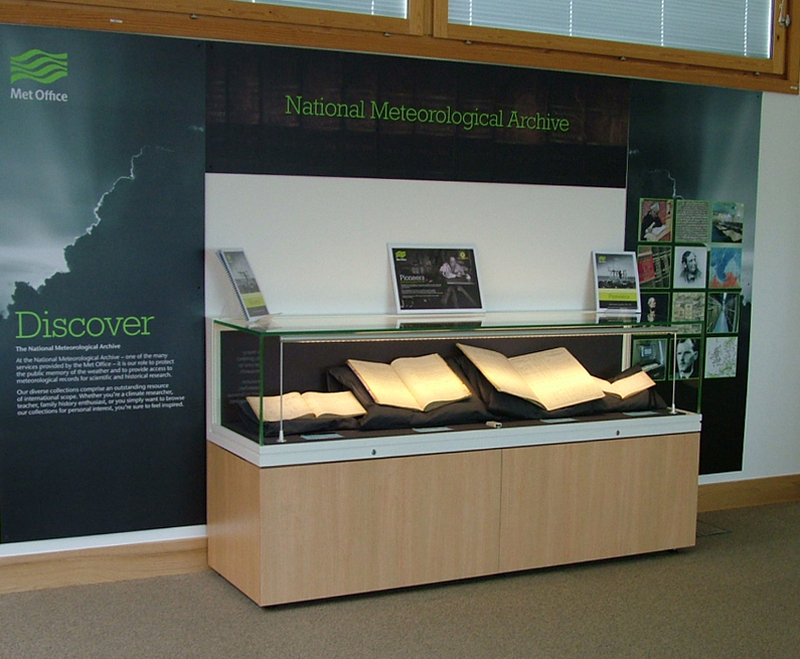 Display Case Hire – We stock a wide range of showcase types and sizes. 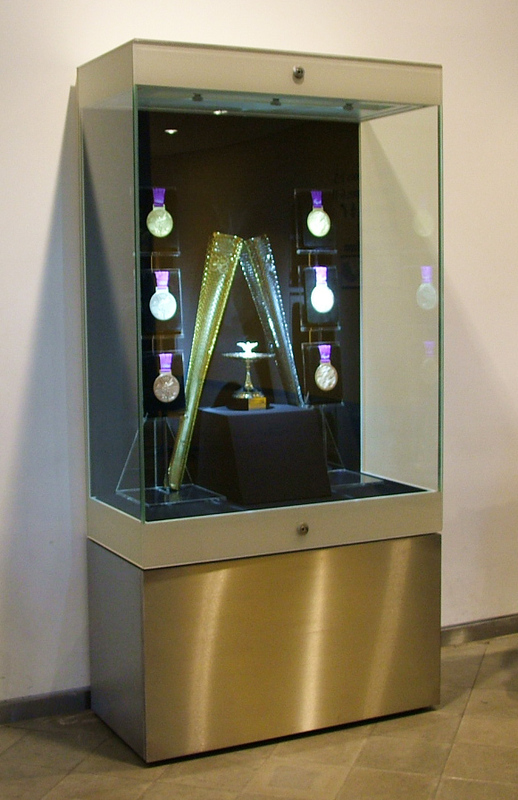 From medium security display cases with toughened safety glass, 6.4mm Laminated glass to 7.5mm and 11.5mm Anti-bandit glass, available for short, medium or long term hire anywhere in the UK. This is supported by our comprehensive and professional delivery, installation, breakdown and collection service. For long term hire we have even manufactured cases to meet specific application requirements. 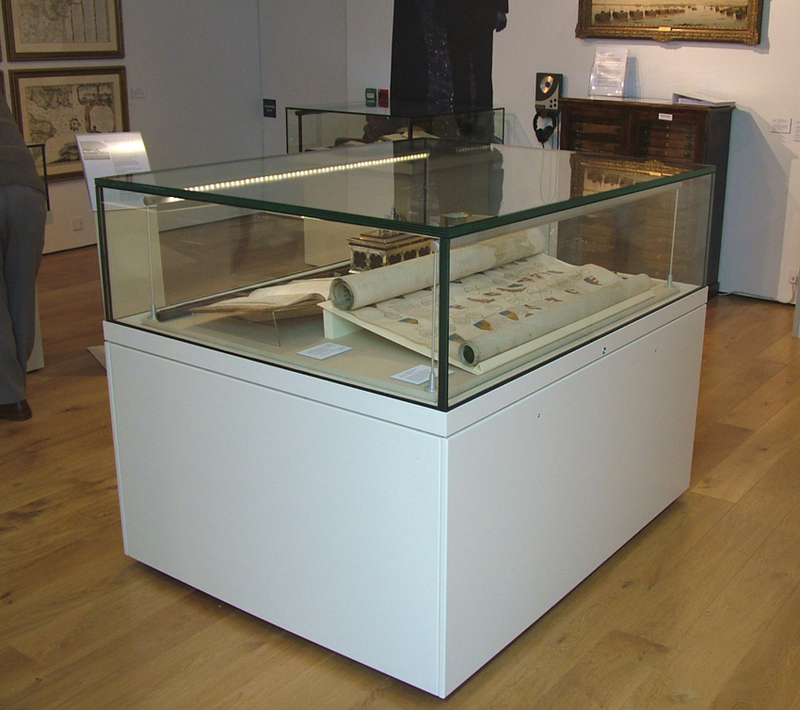 Museum Display Cases – We design and manufacture bespoke display cases to meet our client’s individual requirements. 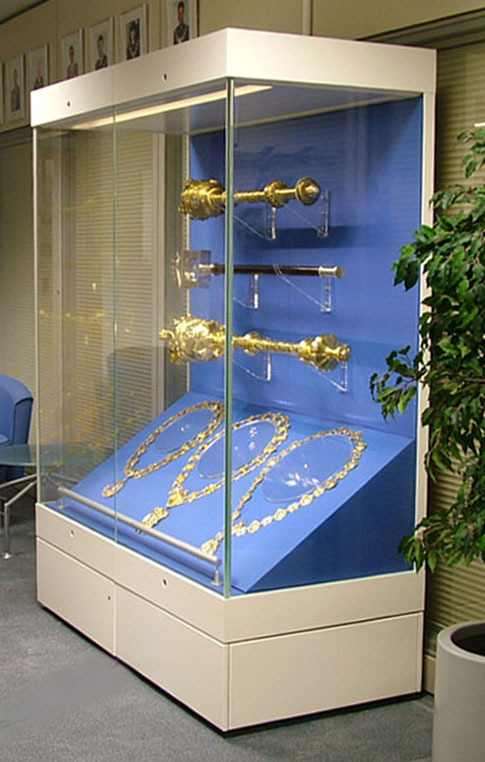 From basic museum specification display cases right up to High Security anti-bandit glass. 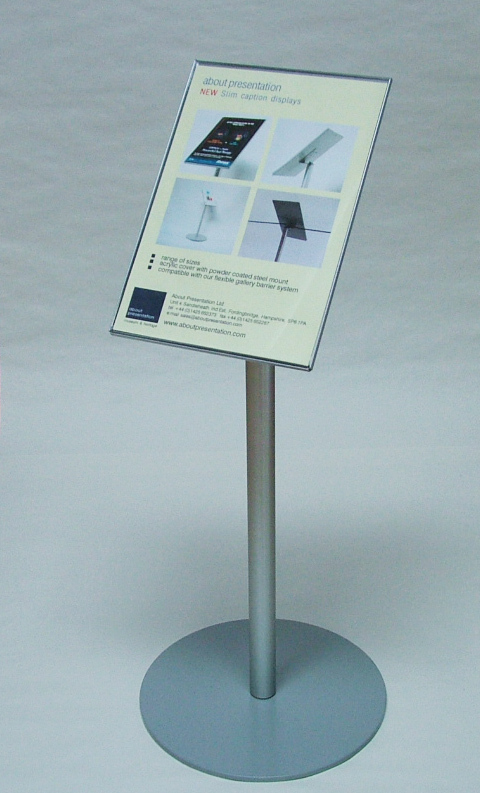 Flexible Museum & Gallery Barrier Systems, a modular product with a range of style and height options with interchangeable fixed or freestanding bases. 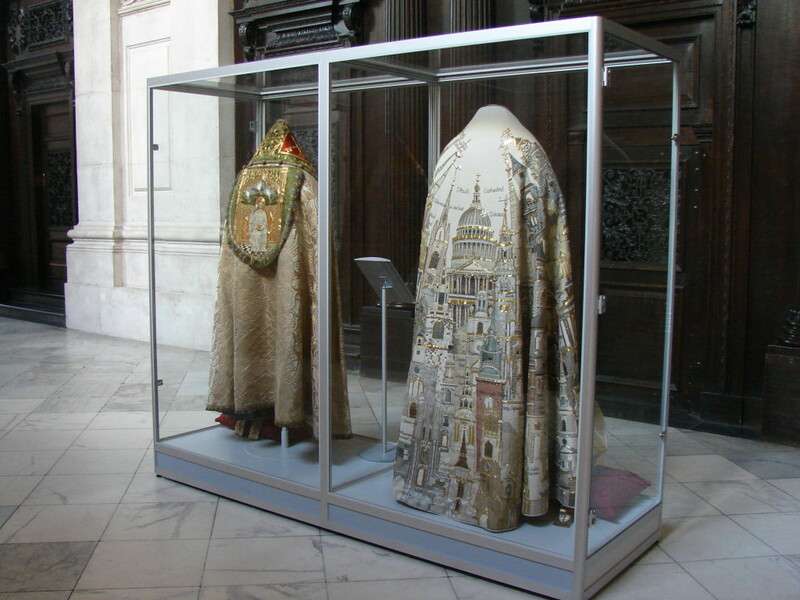 Compatible Caption display systems can also be incorporated. 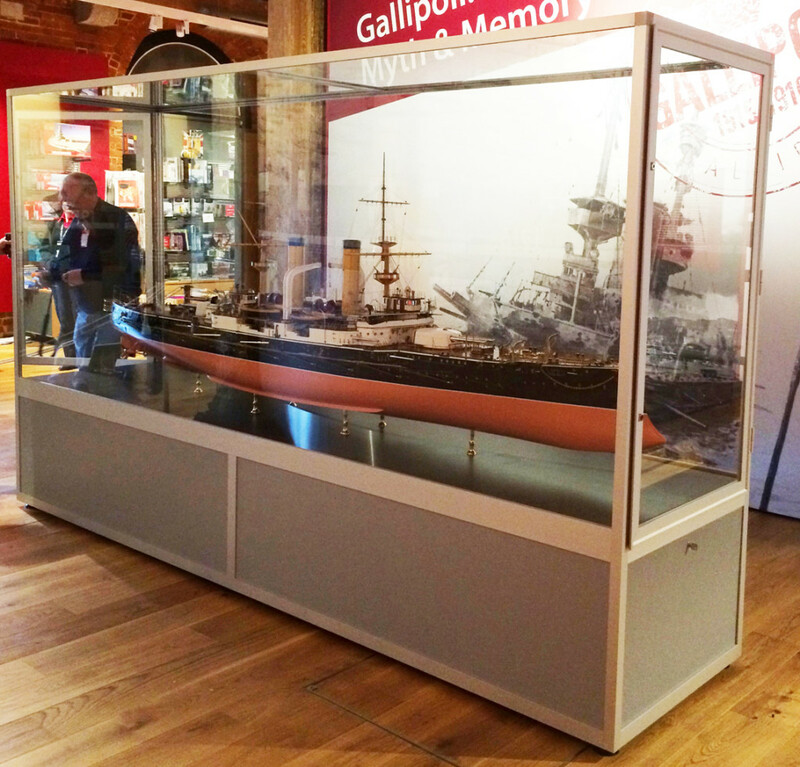 We also offer a fixed beam barrier system, ideal for more permanent or larger displays. 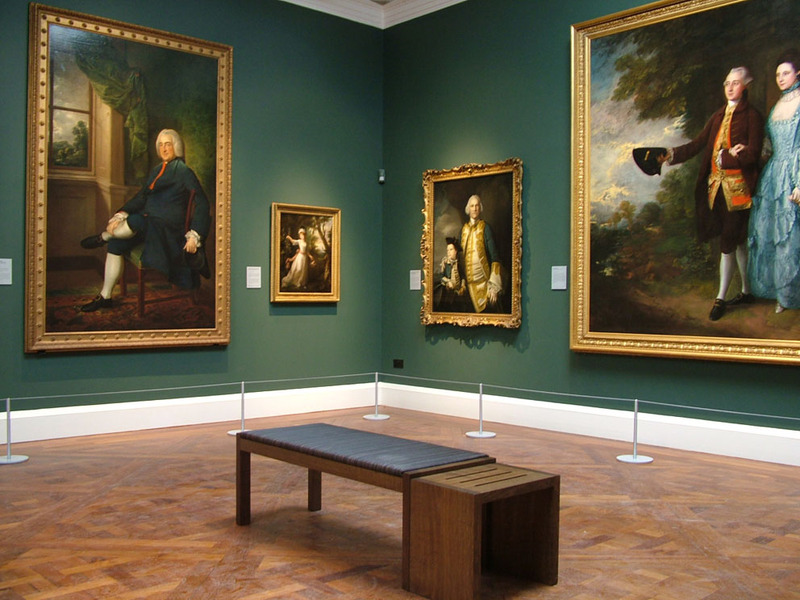 LED conservation display lighting – Controllux is our comprehensive range of ‘in-case’ LED display lighting systems, which have been tried and tested now for over 11 years in some of the most prestigious museums in the UK and worldwide. With dimmable options, a range of sizes and styles and a complete range of mounting and fixing options. 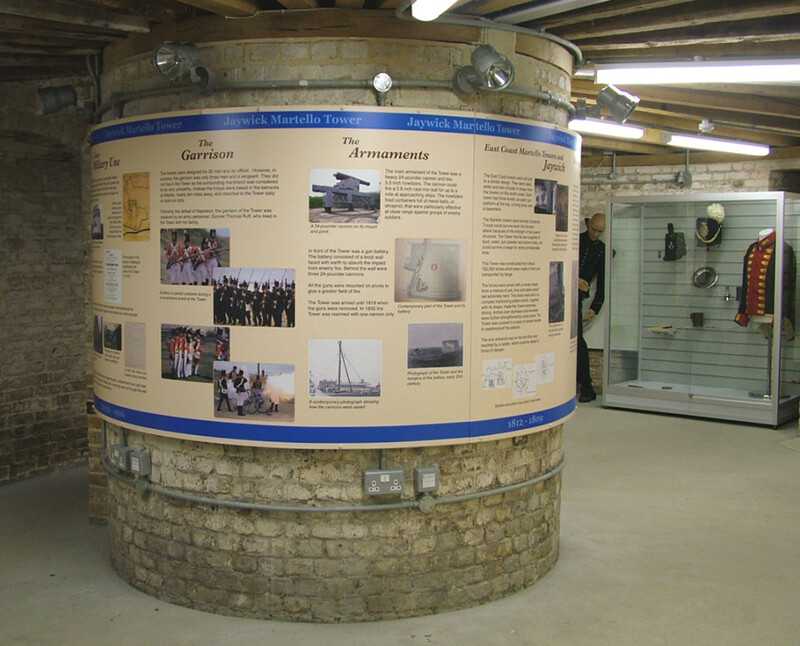 At About Presentation, we pride ourselves on being able to come up with cost effective display solutions to any design brief or specification, combining reliability and security with innovation and style, delivering quality products to showcase the world’s treasures. About Presentation were extremely efficient and accommodating and provided exactly what was required in a timely and organised manner. John and his excellent team of workers pride themselves on giving excellent customer Service and always show great attention to detail which results in providing one with a superb, high quality end product. Fast, efficient and flexible, both in the planning stages, setup and breakdown. 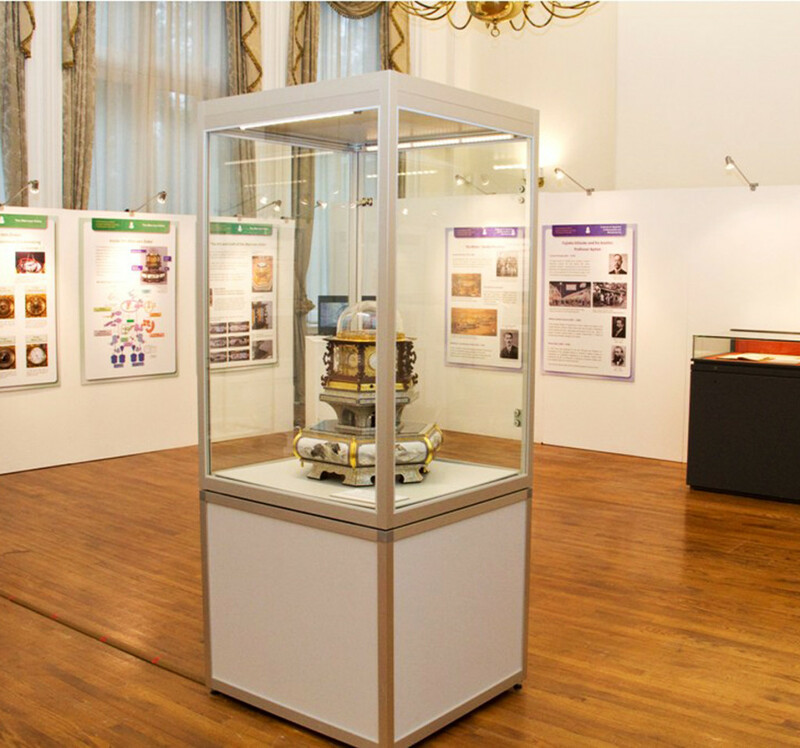 The cases and display walls gave our event a real sense of quality and professionalism.